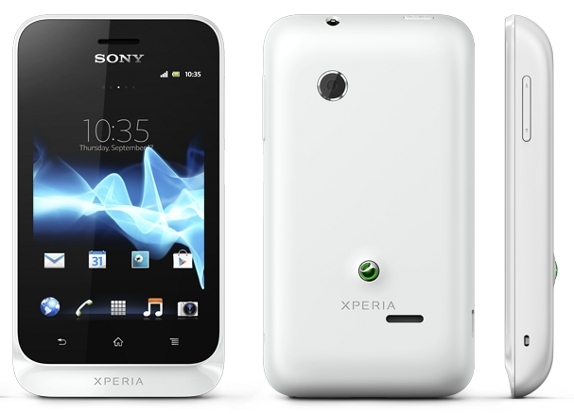 Since its announcement last June, Sony Xperia tipo will be released in the Philippines next month for just Php 7,690. It will be the cheapest Xperia phone to date. So if you’re planning to shift to Android platform or you just want to buy an Android for curiousity’s sake. This not-so-flashy Xperia might be the perfect device. This entry-level phone will be released in two variants, the single-SIM and dual-SIM. Xperia tipo runs in an 800 MHz single-core Qualcomm processor that is framed with 3.2-inch HVGA display. Both variants will come with Ice Cream Sandwich out of the box. You’ll just have to add Php 800 for the dual-SIM variant.